Learn the Signs of Elder Abuse to Protect Florida Seniors | The Estate, Trust & Elder Law Firm P.L. Research tells us that elder abuse continues to be on the rise across America. Elder abuse is described by the National Council on Aging as “physical abuse, emotional abuse, sexual abuse, exploitation, neglect, and abandonment.” It specifically refers to the abuse that occurs on the population of Older Americans. “Older Americans” is a generational term that describes citizens who are sixty years of age and older. As a generation, predators believe this group is more vulnerable to attack, easy to target, and less likely to report harm. Elder abuse takes many forms. These forms can include, but not be limited to, physical neglect, physical abuse and emotional harm, but perhaps the most prevalent is the crime of elder exploitation and financial theft. Research tells us that one out of every ten Older Americans will be abused in their lifetime. Further, many of these crimes will be perpetrated by caregivers or family members. 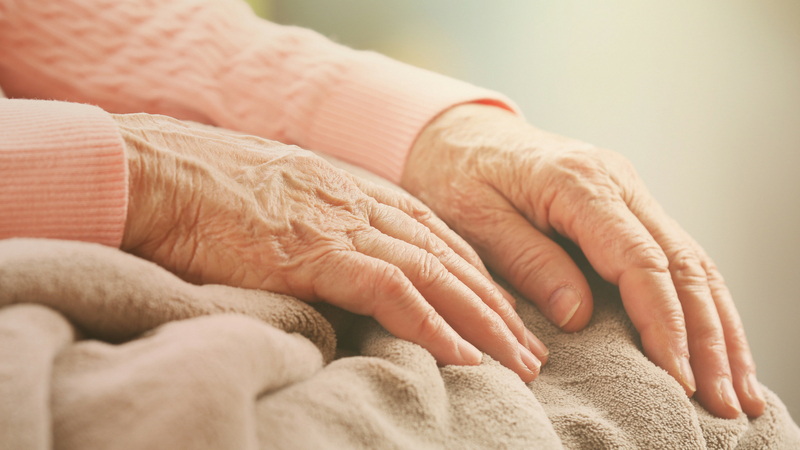 As World Elder Abuse Awareness Day is celebrated this week, we all need to take time to appreciate and understand the attacks on our senior loved ones. Let us share a few signs to watch out for together with ideas to ensure that you may be better prepared to help protect the seniors in your life. 1. Watch out for large cash withdrawals. Large cash withdrawals should be suspect. Although there may be a good reason, it also can be an indicator of financial exploitation. Work together with your senior loved one to help monitor existing bank accounts to make sure the senior is not pressured to remove cash for a third party or that a third party does not gain access to use the card without permission. 2. Learn more about unexplained, new payments. Especially for isolated seniors who are reliant on caregivers or family members, pressure can arise to make payments to a third party. This could be someone who is providing services to the senior or the senior may have fallen victim to a scam. Ask your senior loved one about the company, person, or entity that he or she has started to make payments to. 3. Establish a pattern for daily communication. Predators target seniors who they believe do not have a support network. They are specifically looking for seniors who may be isolated and do not have anyone to rely on. Make sure you stay in regular, daily communication with your senior loved one. Establish a check in call time for you and your loved one so that you are able to remain as current as possible on what is going on on a daily basis. 4. Introduce the seniors in your life to technology. Chat messaging, video calls, and text messaging, are all relatively easy ways to stay connected with your senior loved ones. Although it may seem like a simple solution, video can be one of the easiest ways to determine if your senior loved one has been harmed. There is so much you can learn from a video from a video call when you’re looking at your senior loved one face-to-face as opposed to only over the phone. Although it may take some time initially, help your senior loved one learn how to use this technology. These are just a few ideas to get you started. Remember that elder abuse can happen at any time and be perpetrated by anyone. Do not wait to act. Contact local authorities and support the senior to ensure that he or she will be safe during this critical time. If you have questions on this or any elder law issue do you not wait to contact our firm and let us know.